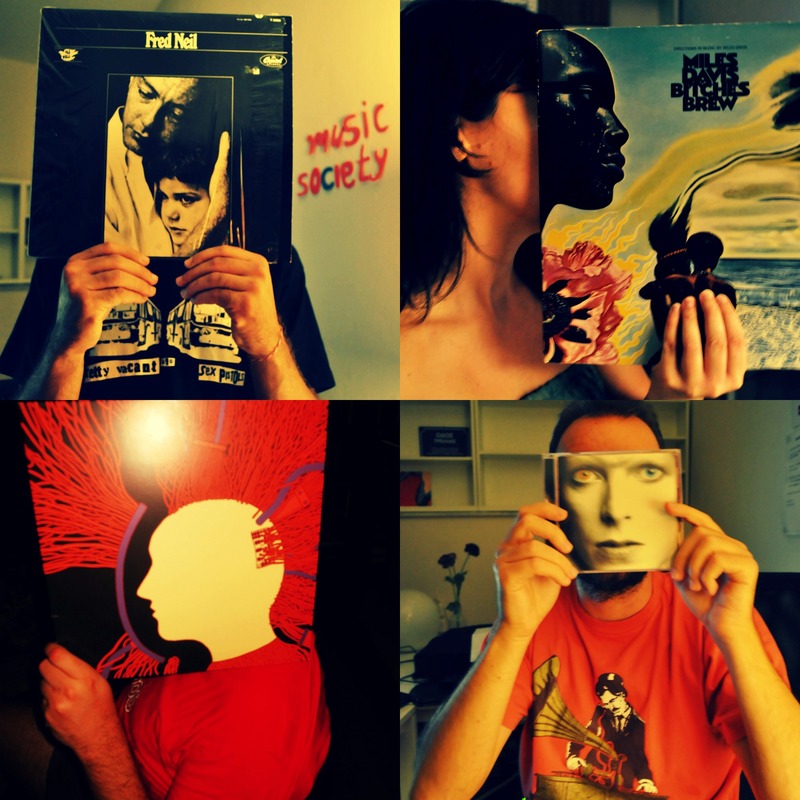 Music Society | Βack to the roots ! Βack to the roots ! Home /Σκέψεις/Βack to the roots !